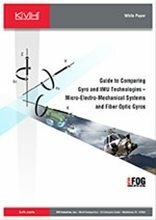 Gyroscopes and inertial measurement units are essential for navigation, guidance, stabilization, and pointing. KVH offers a comprehensive family of fiber optic gyros (FOGs) and IMUs ideally suited to support these applications. 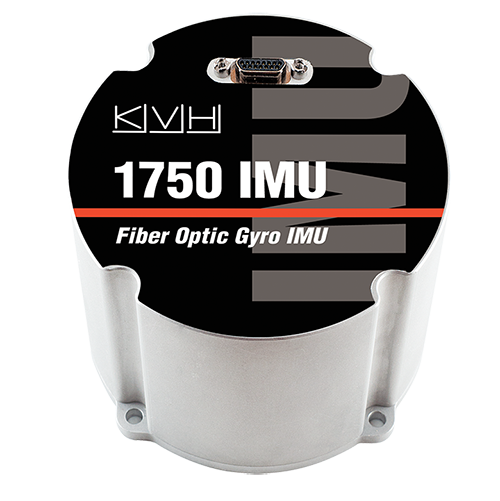 But how does KVH’s family of FOGs and integrated IMUs stack up against competing technology? 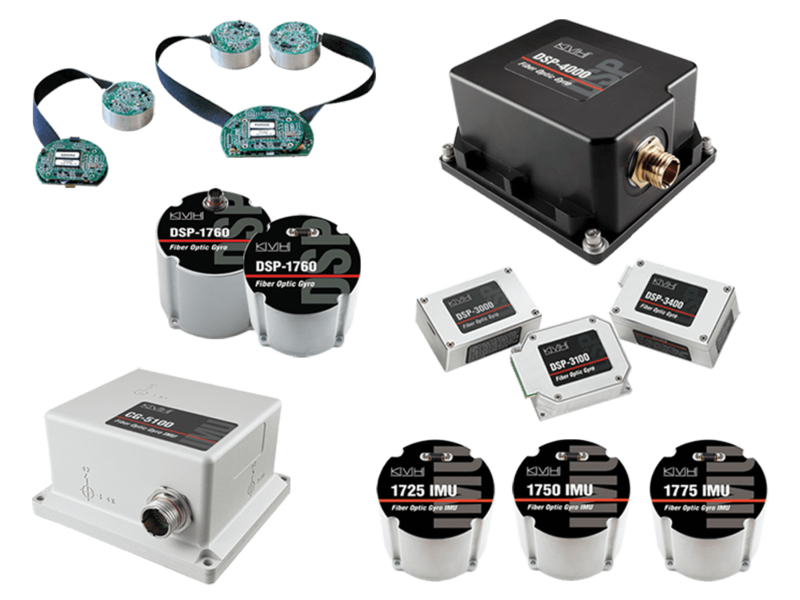 Which one of our proven systems offers the right solution to your unique situation? Download our complimentary white paper, “A Guide to Comparing Gyro and IMU Technologies” or connect with a KVH team member to find out. We’re ready to help you convert your engineering challenge into a success. 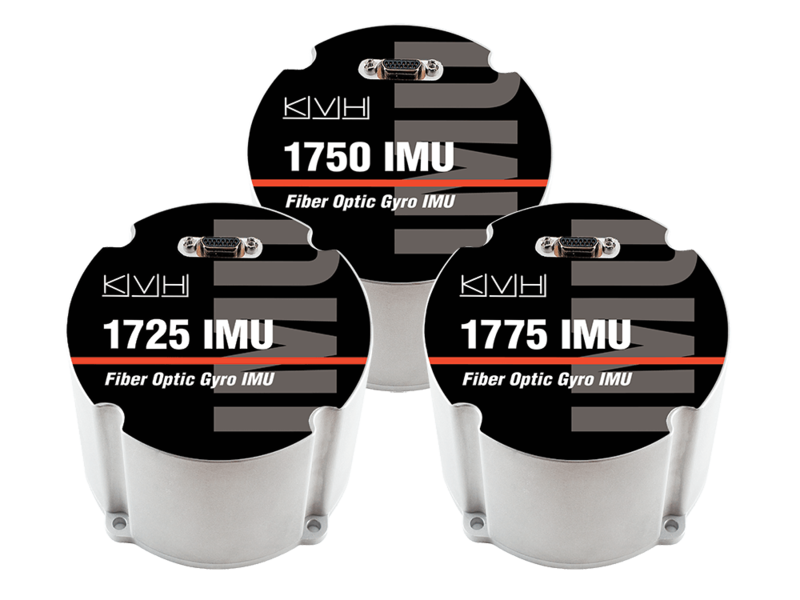 © 2019 KVH Industries, Inc. KVH is a registered trademark of KVH Industries, Inc. All other trademarks are property of their respective companies.